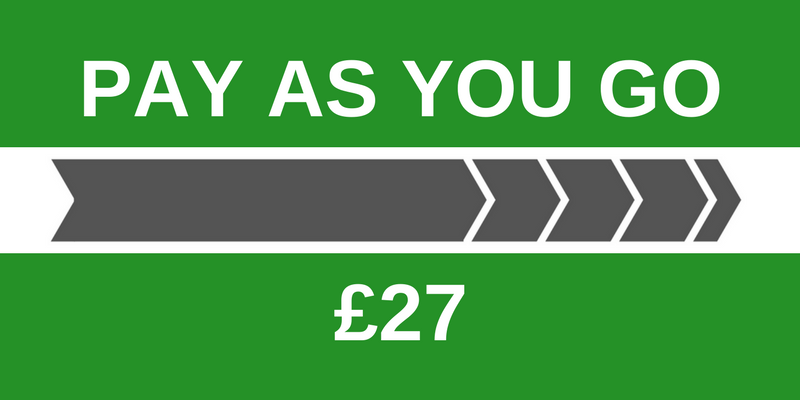 Our quality tuition can save you money! Are you a new young driver? Or want to take a Pass Plus course? Or perhaps you’re a mature driver needing ‘refresher’ driving lessons? Or are you looking for a crash course on ‘parking’? 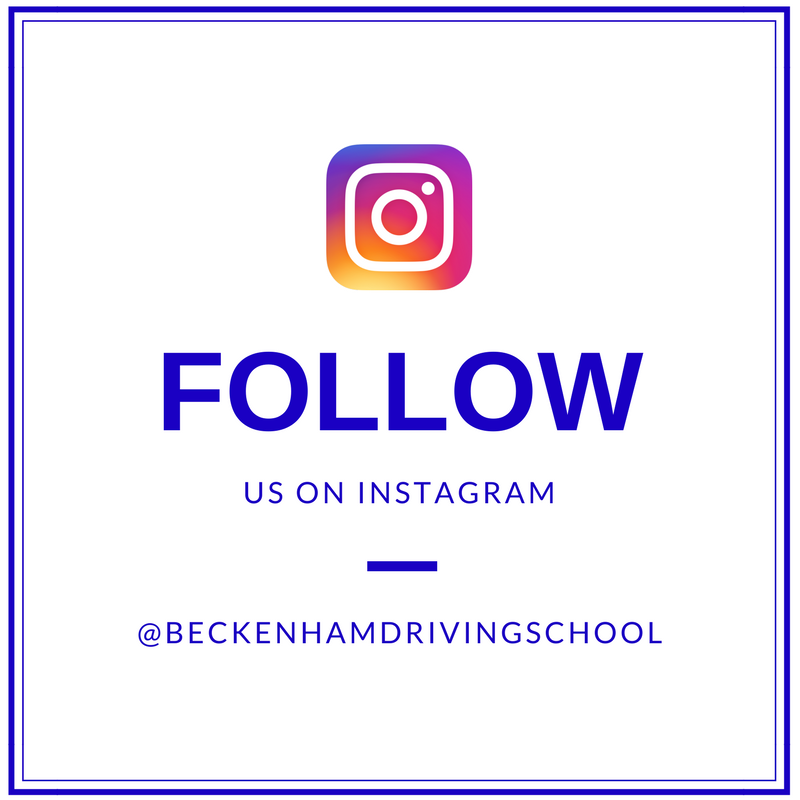 Beckenham Driving School has been successfully teaching driving lessons in and around Beckenham for nearly 20 years. What makes Beckenham Driving School so special? I believe in continuity. Stick with me from day one and learn how to drive with the same instructor and in the same car each time. I plan a structured driving course that’s tailored just for YOU. I prepare you for your driving test in the most efficient way. I help you beat those learner driver nerves. I’m ever so patient, and reassuring. I’m particularly good with new young drivers, and mature drivers too. I have detailed knowledge of the local test area. Come test day you’ll feel calm, relaxed and confident. 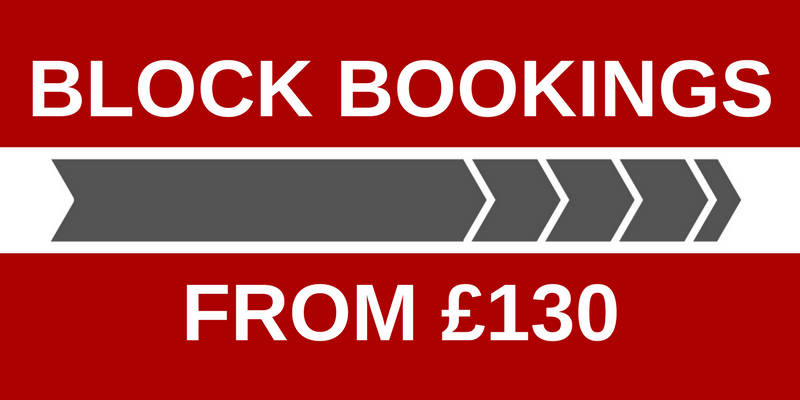 Beckenham Driving School is fully qualified for your peace-of-mind. We guarantee exceptional teaching standards and pride ourselves on our success levels and high first-time pass rates. From first-time drivers to those wishing to refresh their skills, I will help you in a patient, friendly and reassuring manner. Your safety and reassurance is my number one priority and we are always ready to help you or take control when required. Theory and mental awareness are as important as the physical qualification. I can help prepare you for these tests too. Recap on the skills you learn previously, or practice what will happen on the day of your driving test to stand the best chance of a pass first time. Lessons can be booked individually or in blocks, to make financing as easy as possible for you. Keep your eyes peeled for our special deals and seasonal offers.